Wolverine flexographic has been manufacturing printing presses in the United States for over 80 years. We started as a family owned company and we still hold that title today. 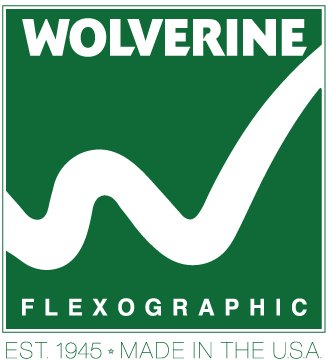 At the core of our values is ensuring that you, the customer, is treated with the utmost respect and provided the level of service you expect because our goal is to make you feel a part of the Wolverine family. Our oldest press still in production is from 1953 and it shows that the durability, dependability and customization of our presses will exceed your expectations. With over 79 years of combined industry experience, our team can help with anything you need. 100% customizable to your application, needs and specifications. 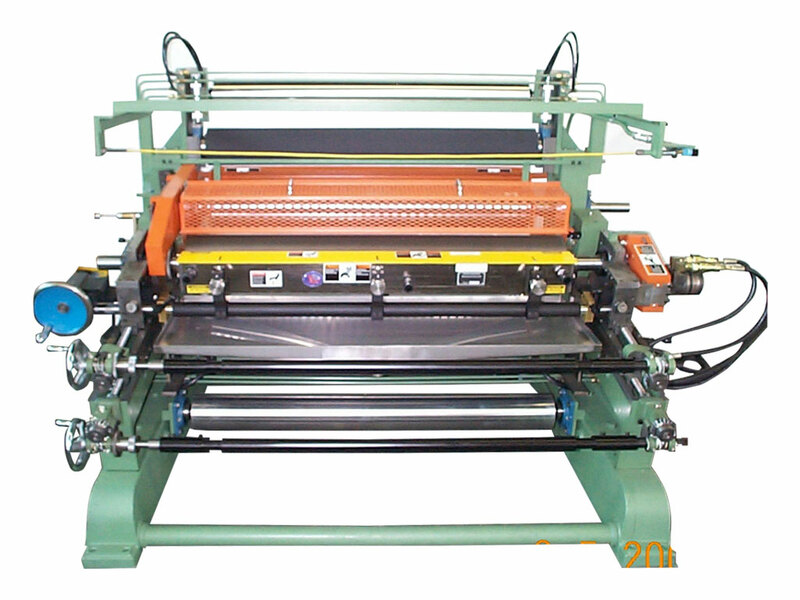 Complete lines are offered for your printing and converting needs. Service trips from our highly trained technicians for press assessments, upgrades, installations and trainings on Wolverine equipment. Cantilever design offered on new and upgraded presses. The cantilever system is designed to significantly reduce change over time. Doctor blade system is offered in both steel and carbon construction. Re-fabrication of your current Wolverine. 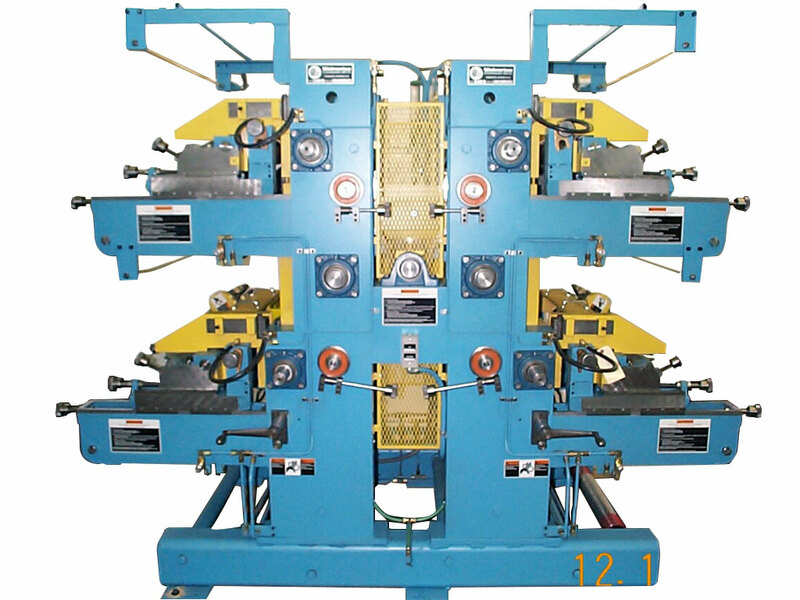 If your press is need of upgrades or refurbishing, Wolverine offers the options of having the press sent back to our facility or coming onsite. All parts, components and assemblies are 100% done in the USA. Our goal is to offer solutions to your printing needs in one channel. If you are unsure of where to go, contact Wolverine first. We will lend the assistance needed and find every way to say “yes” to you. Dedicated members of the Flexographic Technical Association since 1958. Flexographic printing is a printing process by which a plate is used to print ink on material ranging from plastic to cardboard. What are the different presses offered? We offer a stack press which is where the color stations are stacked vertically. It makes it easy to access the unit and web and gives you the ability to print on both sides. An in-line press is where the color stations are placed horizontally. The advantage with this is you can print on heavier material like corrugated boxes. A central impression press is where the color stations are located in a circle around the impression cylinder. You get excellent registry but can only print on one side. How often should I be cleaning my anilox rolls and with what type of solution? The anilox rolls should be cleaned at least once a day. For water based inks, Wolverine offers a highly concentrated cleaner/degreaser with extra grease dissolving powers. The benefits of having clean anilox rolls is better printing, and a safer work environment. What are the general definitions for the various rolls in a printing press unit? You have the ink roll which transfers the ink from the ink pan. This transfers the ink to the anilox roll. 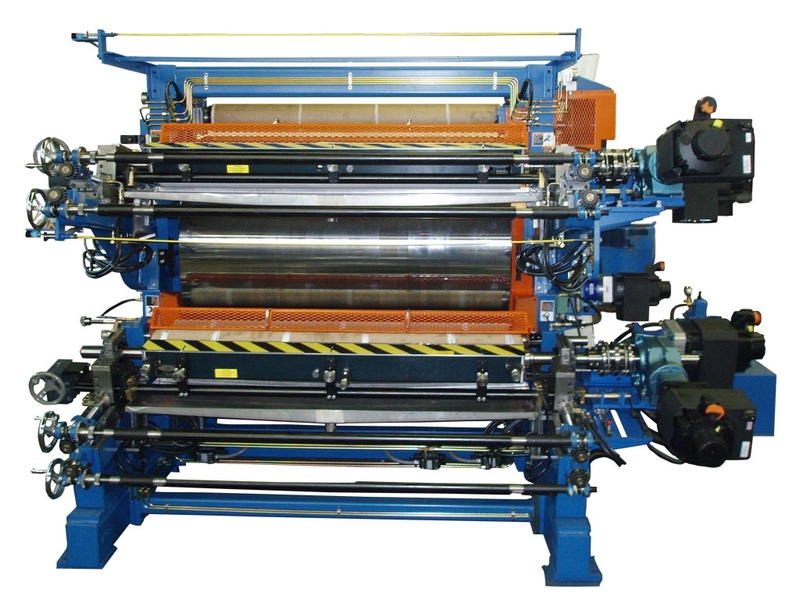 The anilox roll transfers the ink to the flexible plate that is mounted on the plate cylinder. Within this process you have a doctor blade, which is optional. The doctor blade is what scrapes the anilox roll to ensure the proper amount of ink is on the anilox engravings. 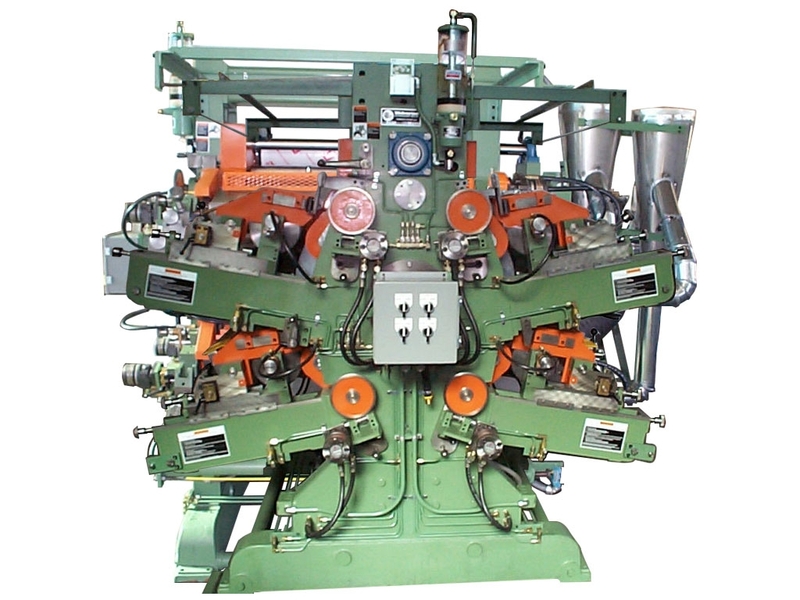 The anilox roll spins to the plate cylinder which holds the printing plates. The impression cylinder then adds pressure to the plate cylinder giving you the image that you want.